Accumulated dirt and grease is aesthetically unpleasant and it reduces the effectiveness in generating power. 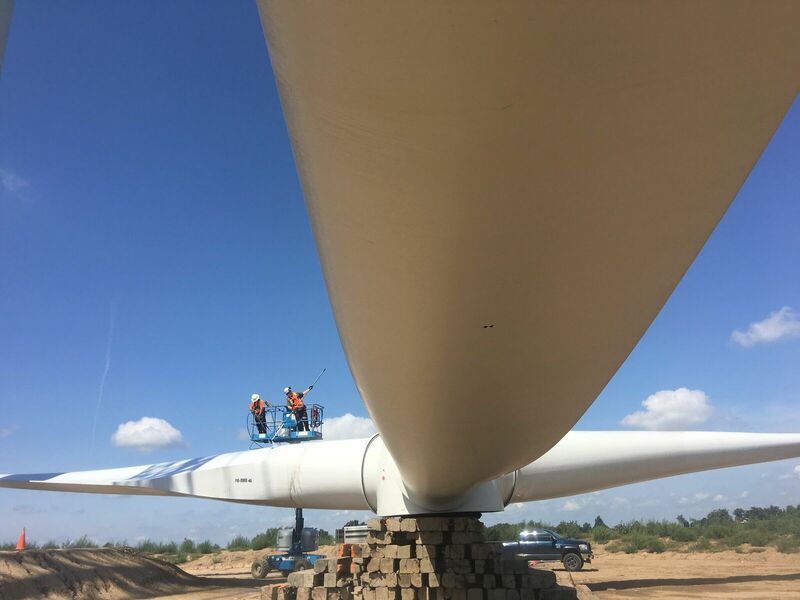 Clean blades and nacelle ensures an effective power curve and in turn creates the most power. CPW will work for you to sustain a profitable wind farm.